Enjoy learning with Digital Copel! Your children will discover hundreds of lessons in Copel Town, training their brain, logic, language and math skills, and much more, all while having fun. Try it now for free! Digital Copel offers education for even the youngest age groups, but children through all ages and even adults can find the tasks challenging and enjoyable. The lessons are based on the expertise of Copel classrooms, proven with 20 years of experience in classes all over Japan. They cover a wide array of cognitive abilities using various education materials, so the lessons never get boring. For more information about Copel visit http://www.copel.co.jp. Need a break from learning? Lessons reward the kids with points they can trade in for decorations to design and play on their personal creative space, the Canvas. If you're interested in using Digital Copel in your classroom, please contact us so we can support you in integrating it hassle-free into your curriculums. We can show you how it suits both collaborative group and personalized learning approaches, along with just how much fun the students will have learning. Parents can also be engaged so they feel they're part of their child's learning experiences. Our educational materials cover a wide range of STEM (STEAM) subjects including topics in science, technology, engineering, the arts and math. - Over 300 different, highly varied lessons, with more being constantly added. 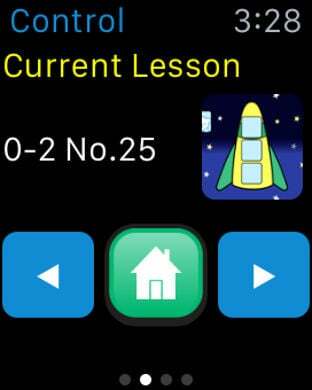 - Explore Copel Town on three maps to find new lessons. 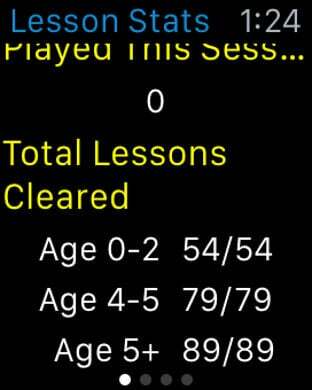 - Collect badges and stars for playing lessons. - Monitor progress and keep score with the Statistics Screen. - Unlock decoration pieces and decorate your personal canvas. - Request PDF data for lessons to print yourself. - Available in English, Japanese, Chinese (Traditional and Simplified), German and Spanish. 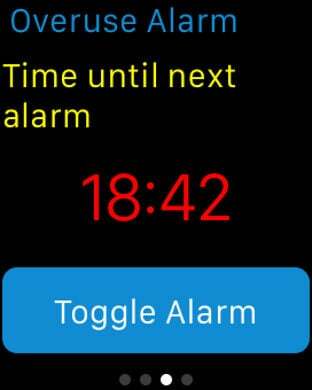 - Apple Watch support - check lesson stats, use the remote control to move between lessons and to toggle the overuse alarm on/off. 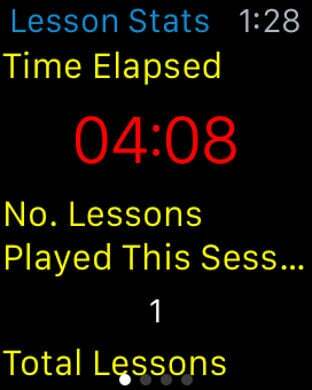 You can use apples to play lessons. You get a free bunch of them every day! Buy apples in packs of 40, 150, 360, or even 800. * Becoming a Premium Subscriber will allow you to play unlimited lessons! * Is your child attending Copel? Get the Premium Subscription for Copel Classroom Members at a discounted price. Subscriptions will be billed monthly to your iTunes Account and auto-renew every month until such time that you cancel from within iTunes. The charging will occur in the last 24-hours of the current period. You will not be billed for the next month if you cancel at least 24-hours before the end of the current period. You can manage and cancel your subscriptions by going to your iTunes Account Settings. If any free trials are offered and you purchase a subscription before the end of the trial period, you will forfeit any unused portion of it. We recommend having over 1GB memory to run Digital Copel. Contact us for more information and/or support at help@digitalcopel.com. Digital Copel is published by Acrodea and developed by FUNX.